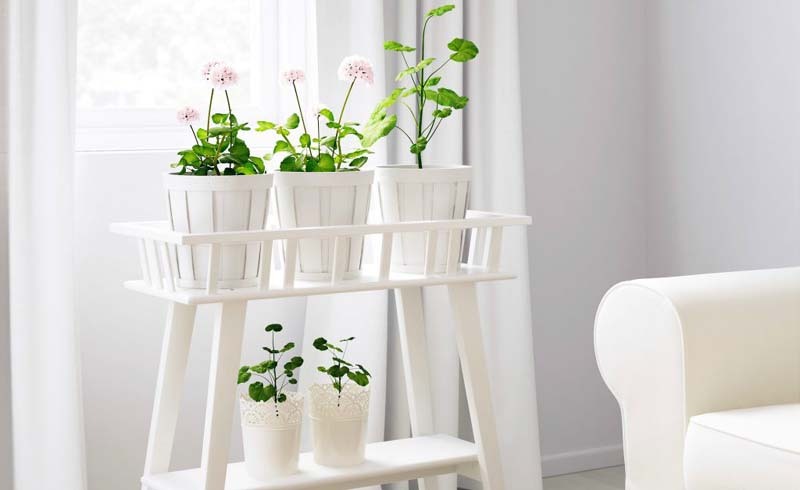 Get your greenery off the ground with the help of these elevated planter options. 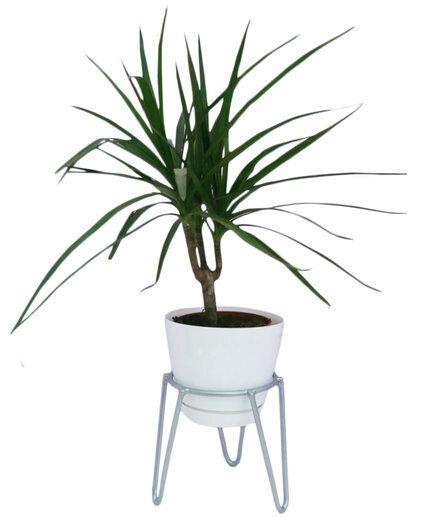 Add a modern pop of color to an office or sunroom with the help of this powder coated iron plant stand. Choose from one of 12 vibrant color options to elevate your space (and your plant). 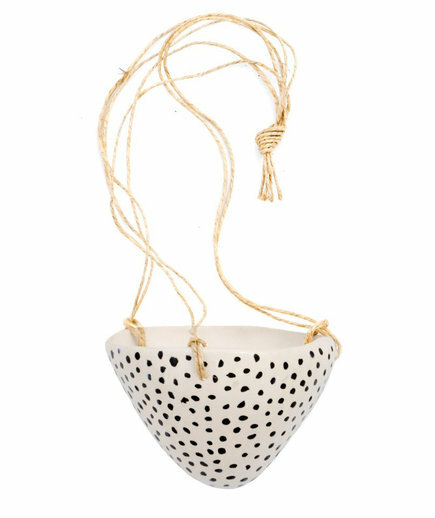 This small speckled hanging pot would make an ideal home for air plants in a bedroom or herbs in the kitchen. 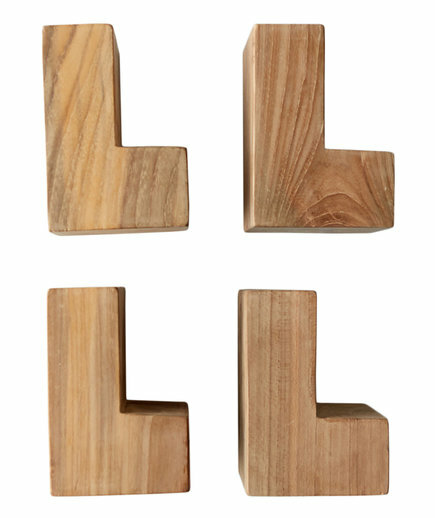 If you have a pot that is already perfectly planted, but doesn’t drain well, these pot feet are just what you need. 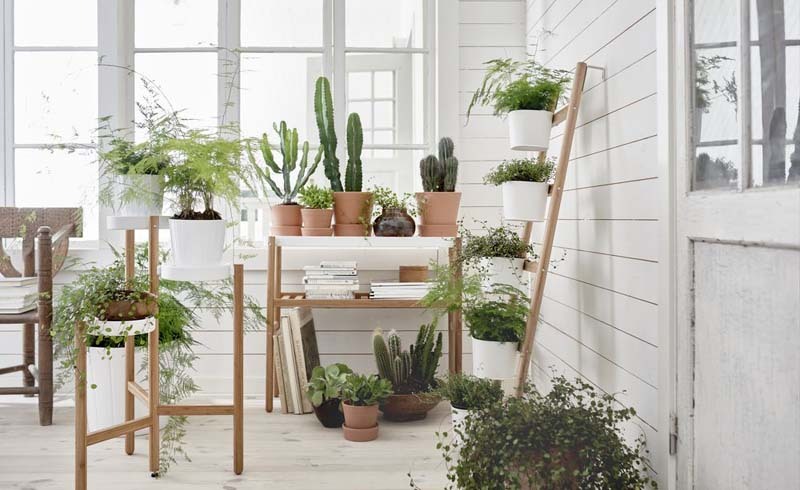 Elevate the vessel using these teak platforms and give your greenery room to thrive. Classic and sleek, these hairpin leg planters are just what your patio has been missing. 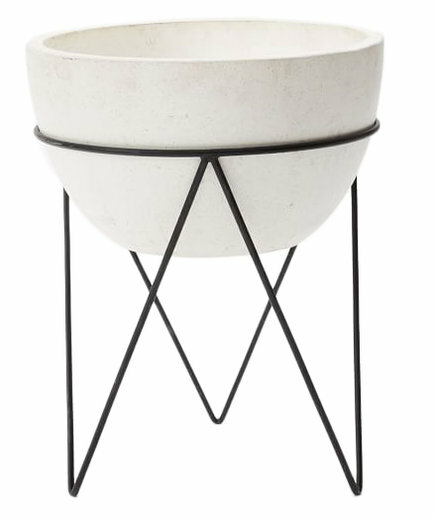 The pot is made of textured stone and cement, which is surprisingly lightweight and easy to relocate if necessary. 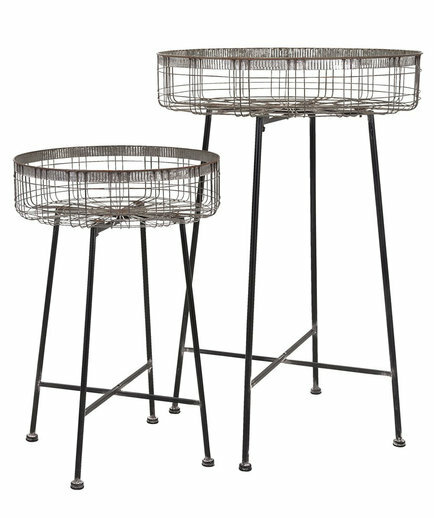 Situate a bushel of blooms atop this pair of rustic round stands. At about 2½ to 3½ feet high, these platforms offer plenty of room for air and water to circulate the greenery.